If you have been frantically searching Google for adorable hairstyles for kids with short natural hair, then look no further! Unless your child was born with a head full of long hair, you know what it’s like to go through the short hair phase with your child. 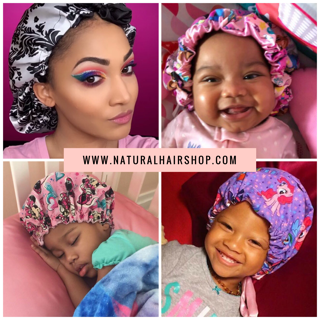 You desperately want to style your child’s hair into those cute hairstyles that you see on Instagram or Pinterest but your child’s hair hasn’t grown long enough just yet. 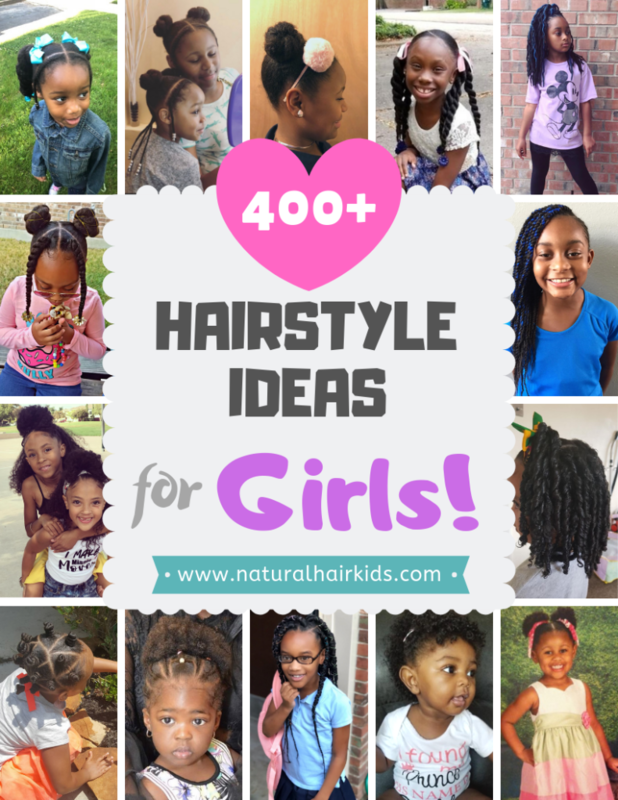 Check out these adorable short natural hairstyles for kids! Never run out of hairstyle ideas for your princess! Need help with growth? Download our hair growth guide! If you don’t learn any other hairstyling skill, please learn how to cornrow. Learning how to cornrow hair will open you up to endless hairstyle possibilities! Just check out these super cute braided styles for children with short natural hair. Bantu knot hairstyles for short natural hair are the perfect combination of an adorable style that also serves to protect the hair as well. Bantu knots secure the ends of the hair into a bun keeping hair protected so that it can grow without damage. 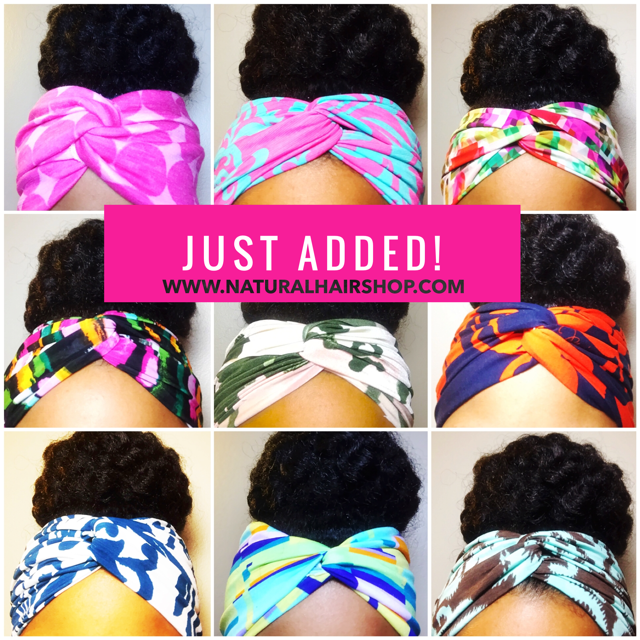 Check out these super cute bantu knot styles. Sometimes, keeping it simple and sticking to the basics is perfectly fine when wanting hairstyles for kids with short hair. Two strand twists or finger coils are adorable regardless of your child’s hair length. Check out these styles. 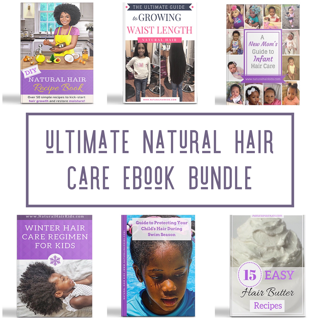 Regardless of where you are in your child’s natural hair journey, it wouldn’t hurt to have a little help with the process to make sure you are doing everything in your power to make sure that your child’s hair is at is best. Luckily, we’ve developed a guide to help you with hair growth, moisture retention, and damage prevention. Check out our Ultimate Guide to Growing Waist Length Hair.